Breeder: Michael Oliver, Mayo, Ireland. 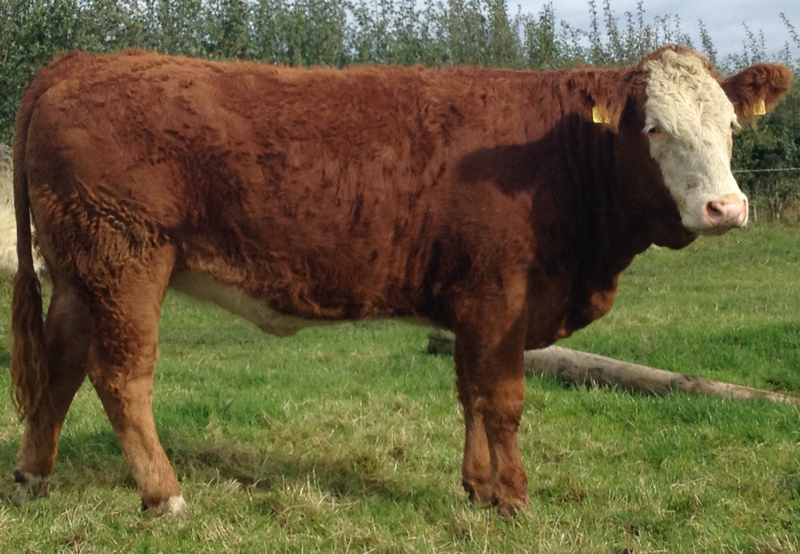 Highest Simmental bull commercially available for Replacement Index. 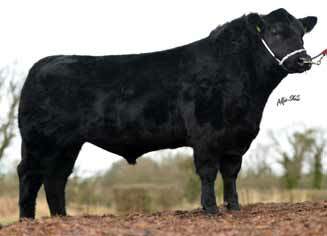 Highest Simmental bull commercially available for Terminal Index. Top 1% of breed for carcass weight and conformation. Sunnyboy is producing excellent females with excellent maternal traits. 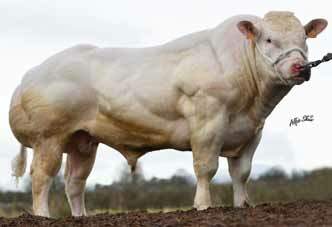 His bulls perform very well also with excellent carcass characteristics. 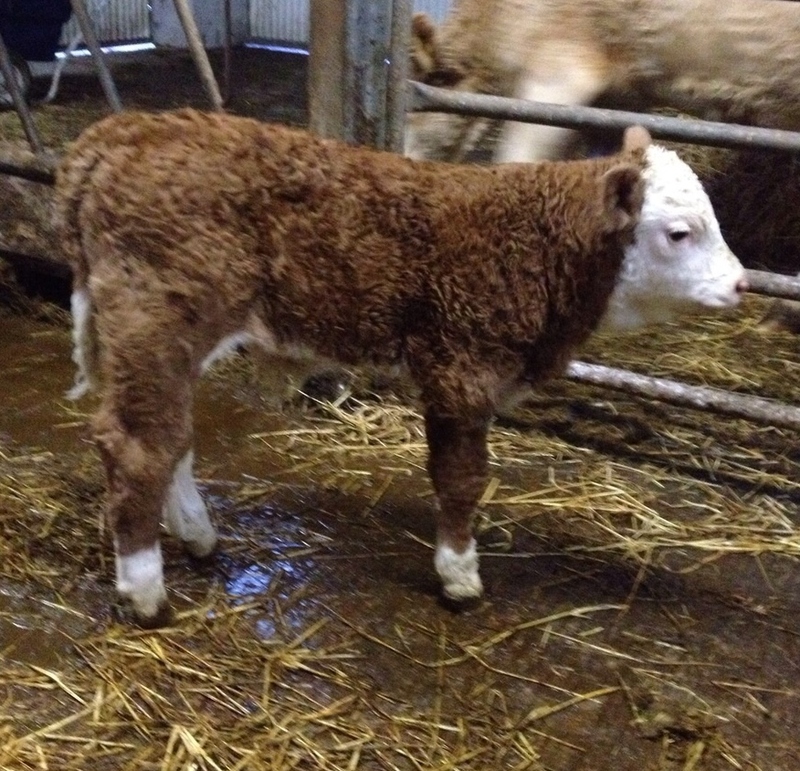 Sunnyboy pedigree bull calf bred by Mr. Bernard McDonagh, Co Roscommon. 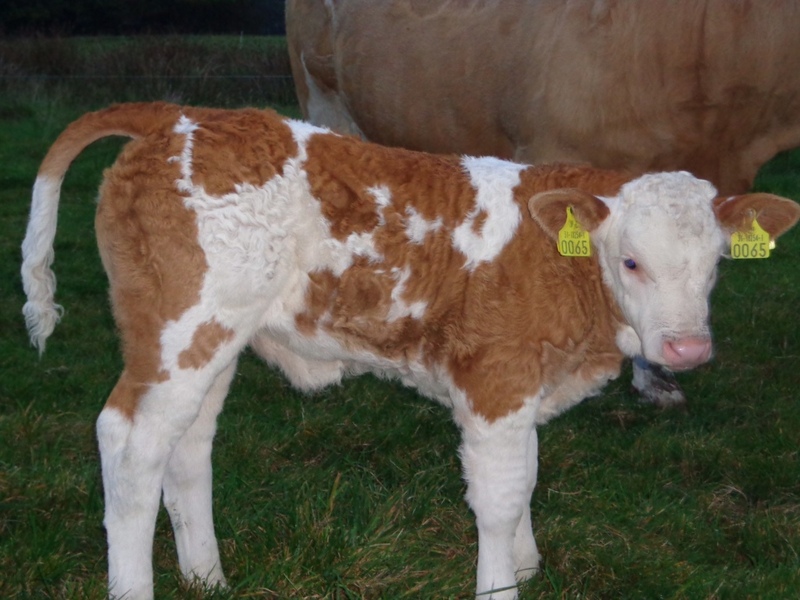 Sunnyboy pedigree heifer calf “Moorglen Fluffy Sunnygirl” bred by Mr. Shane Silke, Co Roscommon pictured @ 10 days.